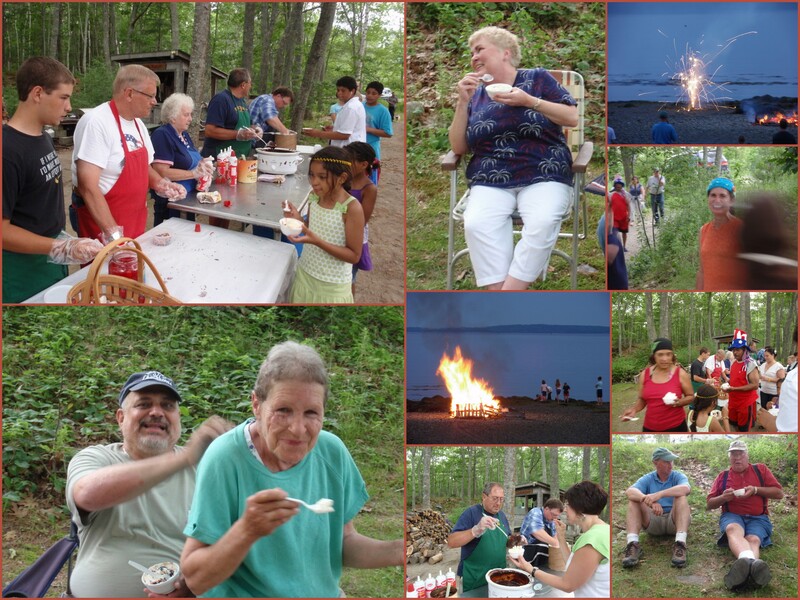 Hot Fudge Sundaes at the Beach – Maine. Ocean. Camping.